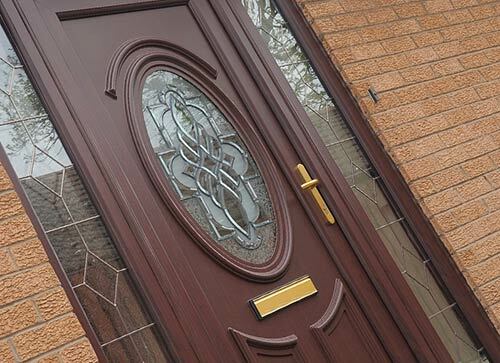 Residential UPVC doors are an important part of our product portfolio, with the focus on aesthetic appeal and design, security and weather performance, especially in those parts of the country potentially prone to flooding where the right door specification can add substantial protection. 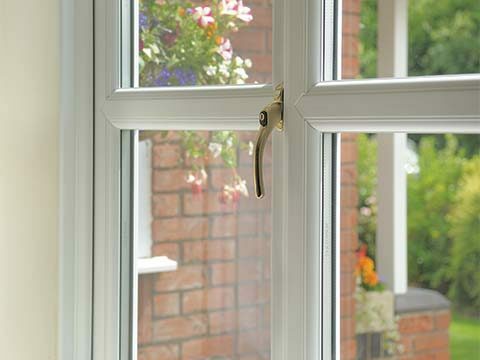 A Residential UPVC door from Permaframe is built to stay looking great for many years and with the very latest UPVC construction it won’t fade, rot or peel... ever again! 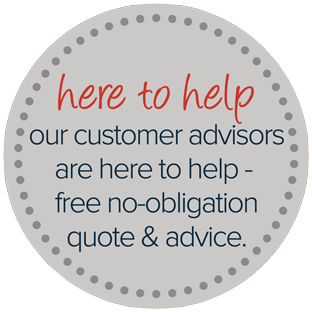 When heat loss occurs in the home much of the blame can usually be pointed at the front and back door installed. 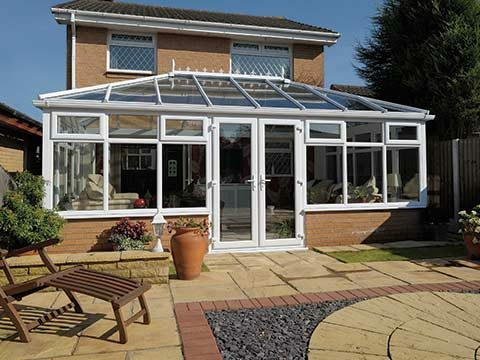 To prevent this from happening we strongly recommend that you fit a UPVC door as the door frame, panelling and various glass units will help retain any heat produced in your home and make it feel considerably warmer inside. The biggest result of all? Cheaper energy bills. 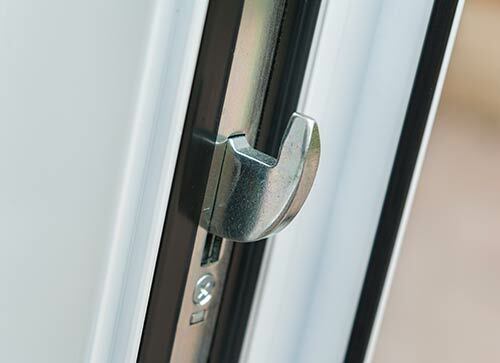 No door can be rolled off the production line without a secure locking mechanism, hinges, handles and a letterbox attached to it. 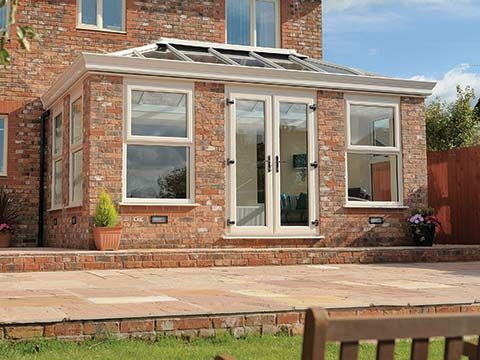 It cannot be reiterated enough just how important it is that a door comes equipped with hardware that offers stylishness, reliability and functionality. 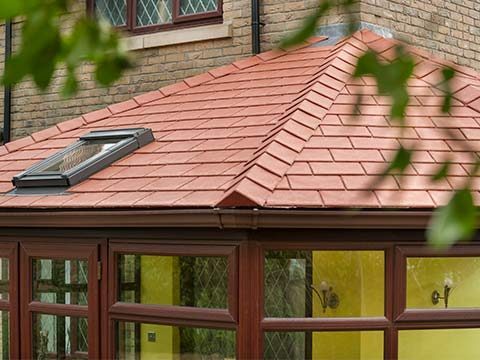 Few home improvement companies offer the extensive array of hardware solutions that Permaframe can offer to customers, all available in a variety of lasting finishes. 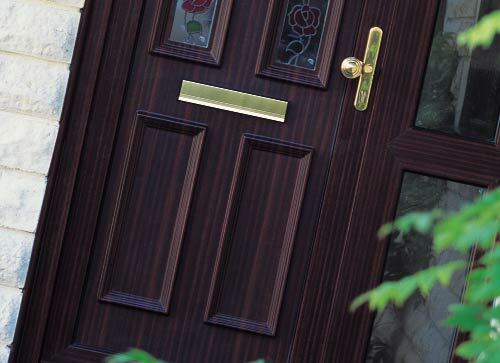 Golden Oak, Rosewood and a White finish are your colour options when it comes to selecting a colour for those UPVC front and back door panels which can be further complemented with a suitably elegant frame. You have an even greater colour palette to choose from should you opt for a door without panelling that instead features more glass. 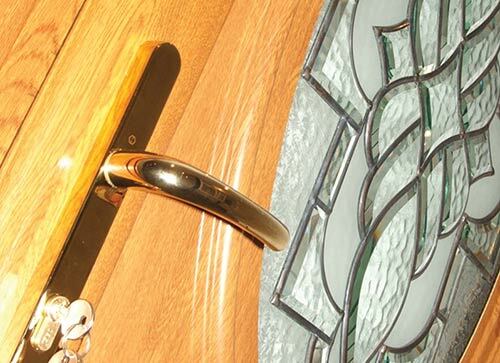 To give it further character why not consider textured or patterned glass and pick out some pretty door hardware as an accompaniment. 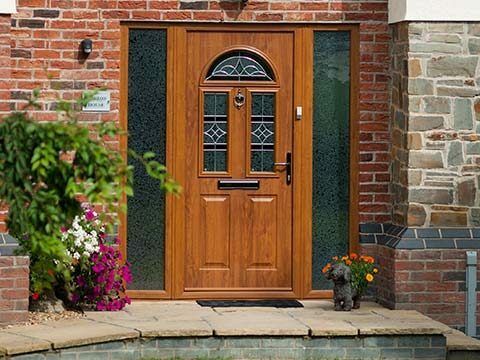 Plain glass has been a staple feature of most front and back doors for hundreds of years and it’s a look that will never date. 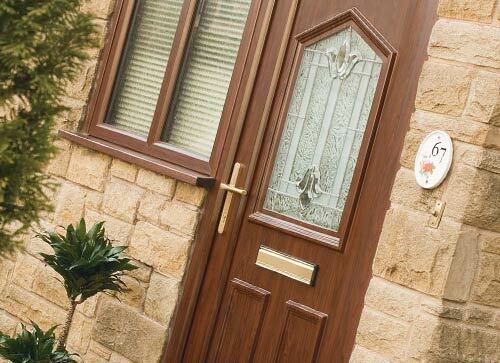 However, you could have a textured glass design to give your door a different personality which will also help in terms of privacy. Patterns include Digital, Autumn Leaf, Sycamore and a Cotswold decoration.